I seriously cannot thank you enough for being a part of our day. Just looking through all of the photos I got a little choked up. You have done some truly amazing work. I have had SO MANY compliments on how beautiful our photographs are. I will certainly pass your name along to my friends and family. Thank you again! Thanks for creating such great mementos to help us always remember this day. You are so fun to work with and we both loved getting to know you over this past year. We are so glad it was you capturing our day- it felt like we had a good friend acting as our personal paparazzi! Thank you for making us laugh, making us comfortable, and capturing our story. 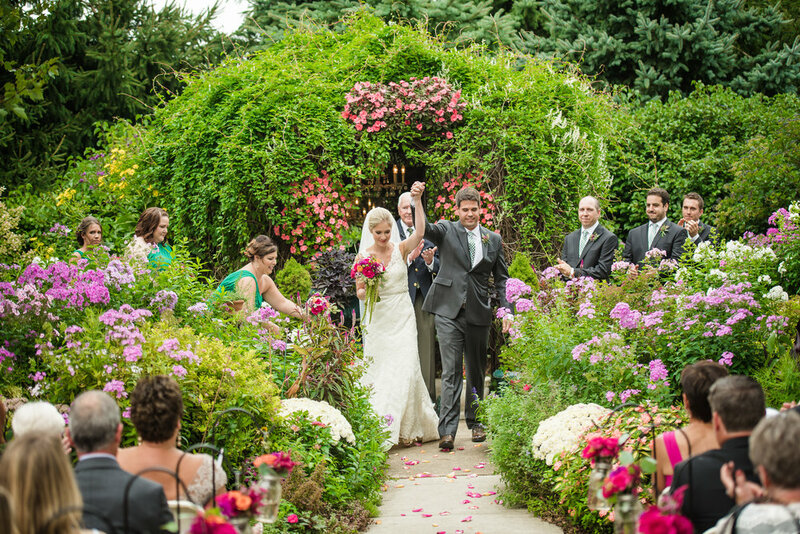 If I had to choose, I'd be at these Michigan wedding venues every weekend. Click on the image to a wedding (or two) from each of these amazing venues. All of these locations have plenty of space for a reception and a ceremony. In addition to these venues, I have a sweet list of local wedding vendors that I adore and work with on a regular basis. I love vendors that believe in the "slow" movement: farm to table, slow flowers, etc... They're more eco-friendly and they tend to think out of the box! If you book with me, I'm happy to provide any and all information I have on these amazing businesses.